Not many people like grey hairs but for some it’s awesome make s person look more mature in a young way or is that young in mature way we all look at things diffidently and I hope the headline did get your attention. We are not sure if you know or not but Toppik has decided to stop the colour grey in all of it’s products, while this may be devastating to some to those who don’t use this colour it will make no difference. We here at hair loss Ireland often noticed that people who ordered grey also ordered the colour white (which is another colour that will no longer be available) so that the person ordering can give themselves that natural salt and pepper look, this is a very good look on a lot of people. We still have some grey (and white) left our advice to you would be to please order yours before we run out of stock. Our customers are important t us and while the decision to discontinue colours is out of our hands we do want those who use these colours to at least continue to do so for as long as we have some stock left. If these are your colours please grab them while you can, and if possible buy as much form your stockinks that you cna because once they are gone that’s it ,nada no more of these colours. 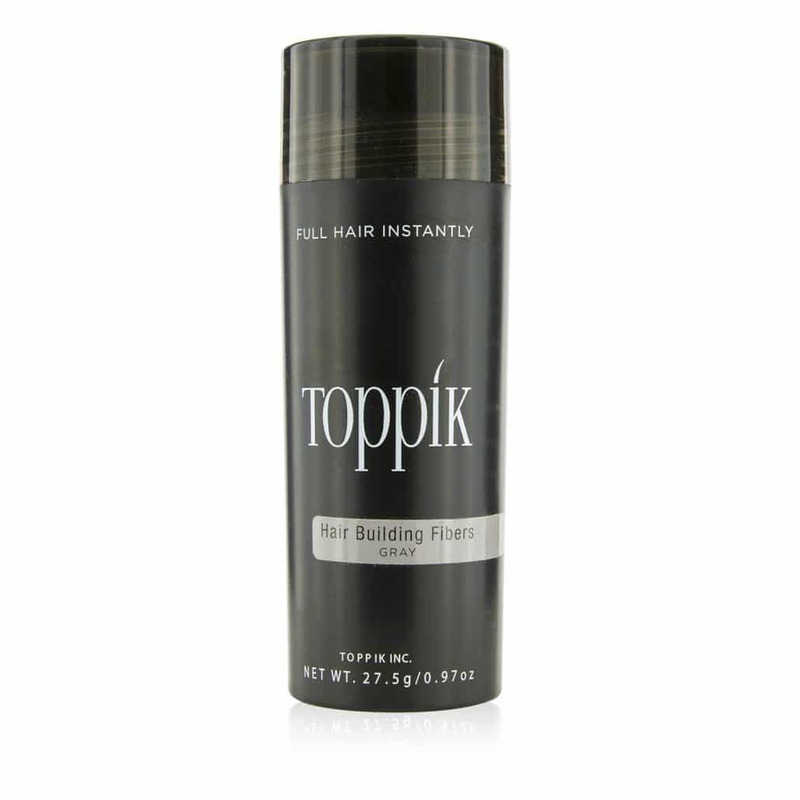 As we all know Toppik is a fantastic brand and has been around since hair fibers were found to be a great way of covering up hair loss or thinning hair. Toppik will continue to provide all the other colours in their vast range. If you are having difficulty making your purchase on our website please see our other website www.hairsolutionsireland.com it has all the same products and more with the same prices.